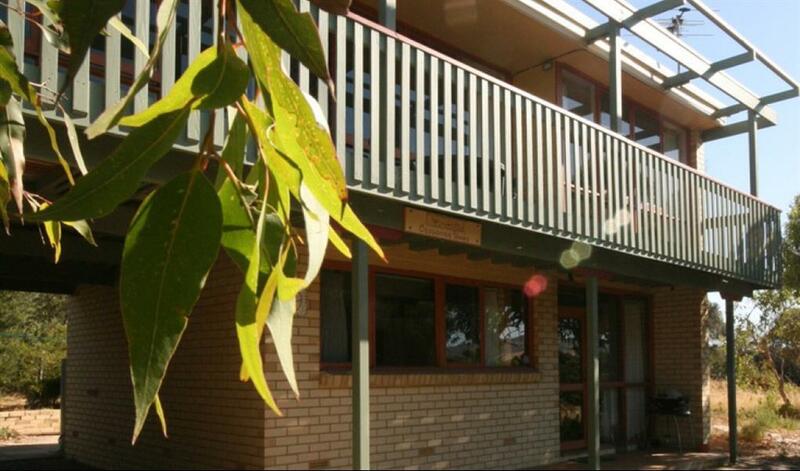 9 Quail Street, Aldinga Beach, SA Three bedroom cottage in bush setting, minutes from the beach. 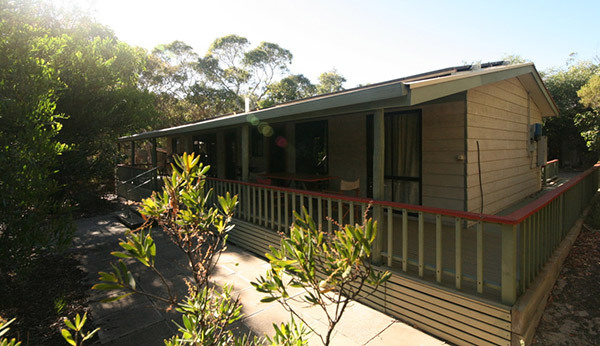 Casuarina Cottage is the best place to enjoy the relaxing atmosphere of sea and scrub in this very private and secluded single storey home, made available to OTIS by the Munzberg family. 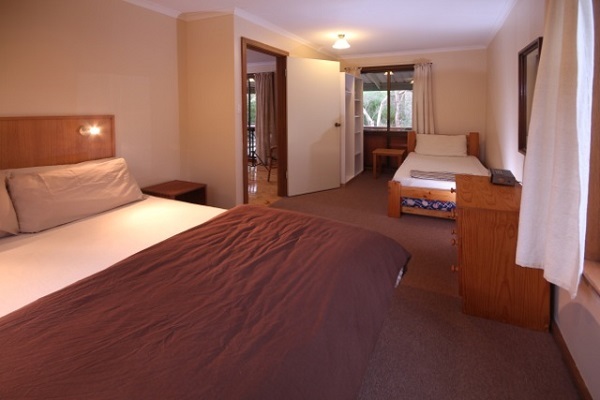 Casuarina Cottage can accommodate up to six guests. 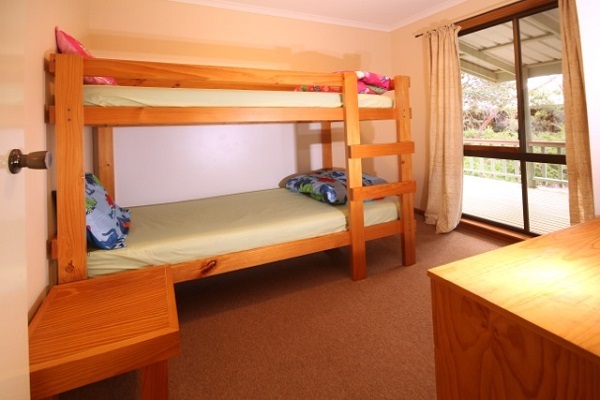 It has a queen bedroom, a twin room with two single beds and a third bedroom with a set of bunks. 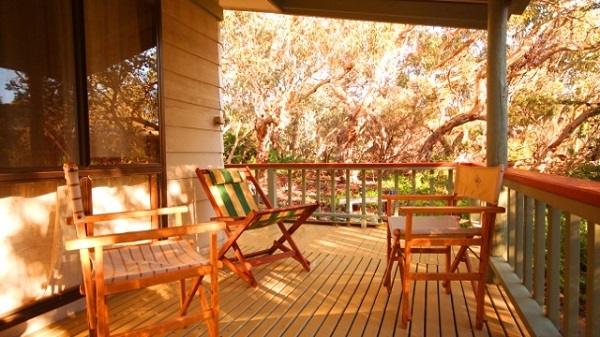 Casuarina Cottage is available between May and November. 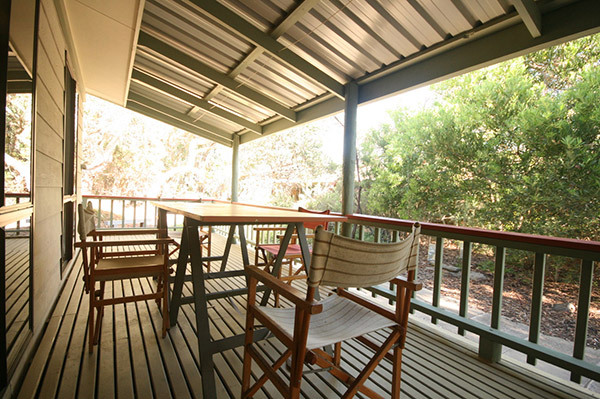 Casuarina Cottage offers split system heating & cooling as well as a stand alone evaporative cooler and pedestal fans. 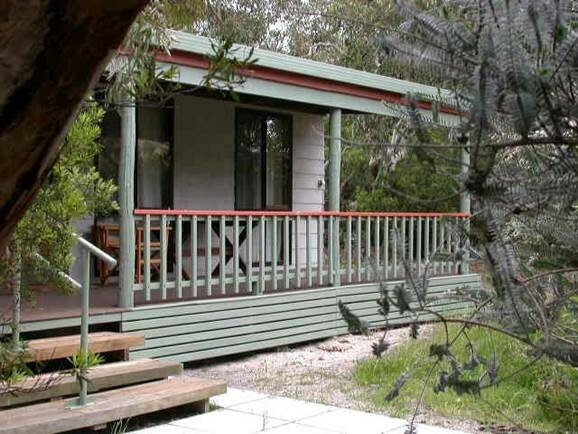 Casuarina Cottage is a beach side property, so wildlife and birds are often seen close to and around the property. Guests are required to bring their own food, personal items and beach towels. 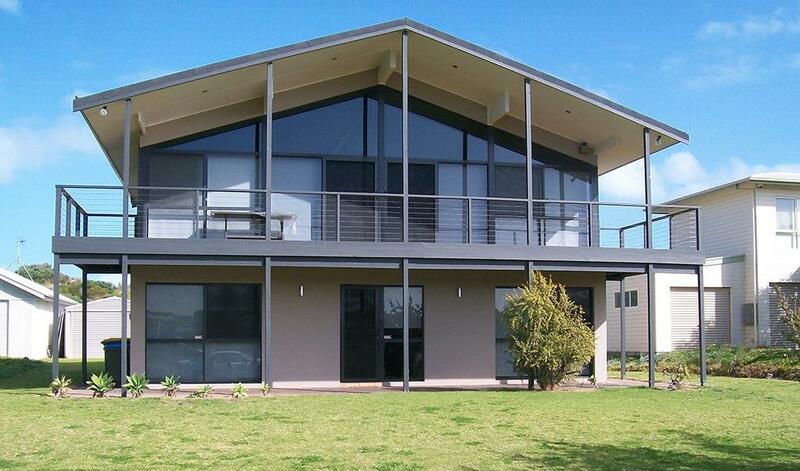 Aldinga Beach is located on the southern fringe of Adelaide, just under a one hour drive (46km) south east of the city on the Southern Express Way. Thank you so much for this gift, it gave me something to look forward to. I went for walks on the beach and lunch out - it was a welcomed retreat from all the doctors and hospital visits. Thank you for your kindness. I had a chance to revitalize myself. This gave me faith that good people still exist in this dog eat dog world, I almost cried. I loved the small thoughtful things that welcomed us. A cake, fruit and the stones. To feel the caring is food for the soul.